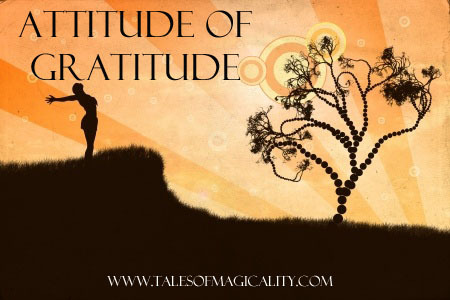 A way to draw more into your life is to always have an attitude of gratitude. For everything that you have in your life right now, remember to be grateful for it. Feel the gratitude radiate throughout your body and truly appreciate all the people, events and circumstances in your life. Having this type of gratitude will open the door to attract more things into your life to be grateful for. To take your attitude of gratitude a step further, start journaling at least 5 things that you are grateful for every day. Maybe try to implement saying grace before eating dinner. These are ways to appreciate every moment.